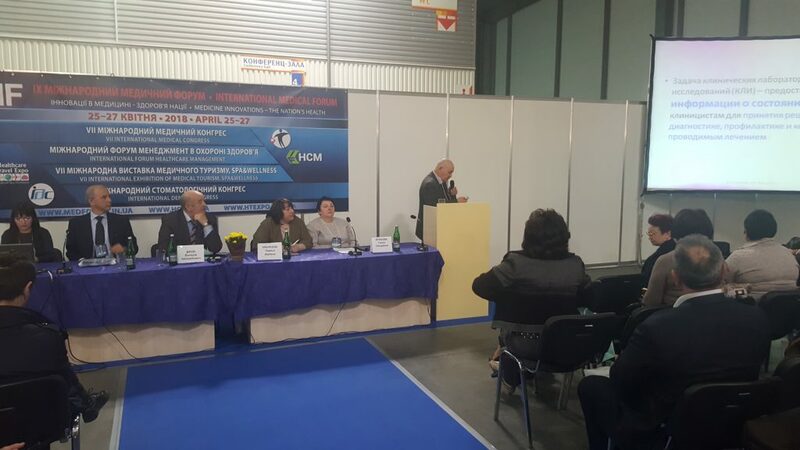 The Scientific and Practical Conference with International Participation “Theory and practice of laboratory medicine” was finished in Kyiv on 25-26 April, 2018, within the framework of the IX International medical forum “Innovations in Medicine – Health of the nation” and specialized exhibition of laboratory equipment by the All-Ukrainian Association of Clinical Chemistry and Laboratory Medicine (hereinafter – ACCLMU), the Department of Clinical Laboratory Diagnostics of the P.L. 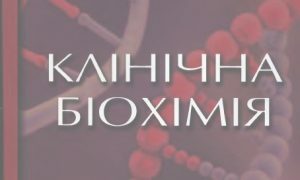 Shupik’s National Medical Academy of Postgraduate Education, and the Technical Committee on Standardization 166 “Clinical laboratory studies and systems for in vitro diagnostics”, with the assistance of the Ministry of Health of Ukraine and the Coordination Council of the European Federation for Laboratory Medicine (hereinafter – EFLM). 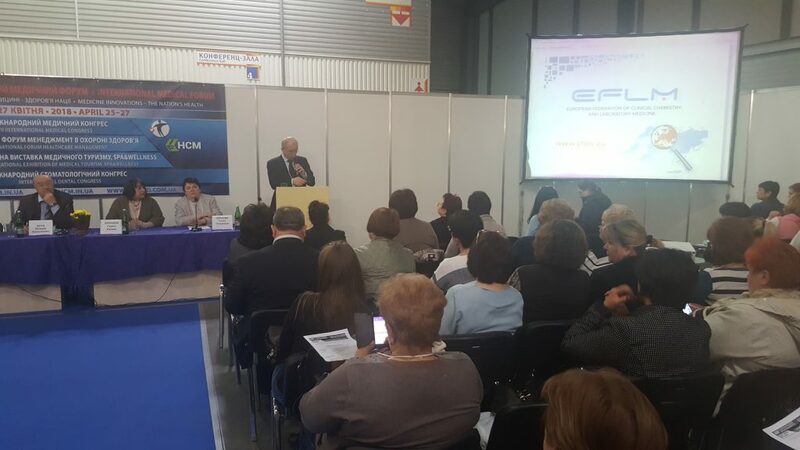 Almost 900 specialists in the field of laboratory medicine from all regions of Ukraine have joined the Conference opened by the representative of the EFLM Coordination Board Dr. João Tiago Guimarães, MD, PhD, Director, Clinical Pathology, São João Hospital Center, Associate Professor, Faculty of Medicine, University of Porto, Senior Researcher, EPIUnit- ISPUP, Institute of Public Health, University of Porto. Particular attention was paid to European experience in the correct use of laboratory tests in modern evidence-based medicine. Dr. João Tiago Guimarães noticed that, according to the results of the monitoring of the frequency of repeated HbA1c tests for more than 100 000 patients in the United Kingdom, only 49% of orders meet the guidances requirements, and expert group the Institute of medicine has estimated recently annual volume of systematic redundant expenditures in the US laboratory medicine as USD 765 bn., which show the urgent need in harmonization of doctors’ orders of laboratory tests to increase the effectiveness of the laboratory service and the health system as a whole. 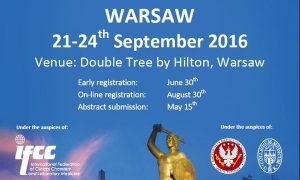 A lot of attention was also paid to the evaluation of the analytical reliability of clinical laboratory tests results. ACCLMU Vice-President, Assoc. 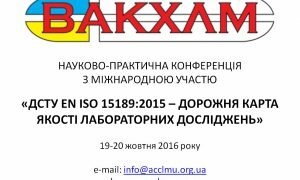 Prof. of the Department for forensic toxicology and clinical biochemistry of Kharkiv Medical Academy of Postgraduate Education V.М. 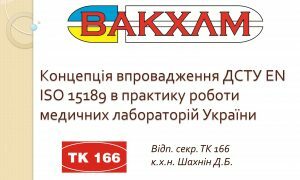 Protsenko has reported about the fundamental importance of applying the concept of uncertainty when comparing the results of clinical laboratory tests. 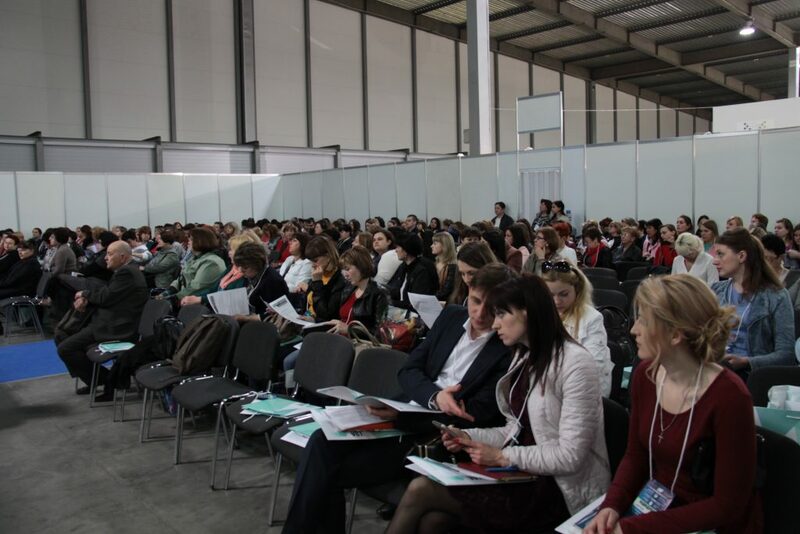 At the plenary sessions, modern clinical and diagnostic aspects of diabetes mellitus and its complications were also discussed, as well as approaches to prenatal screening, and algorithms for assessing male fertility. 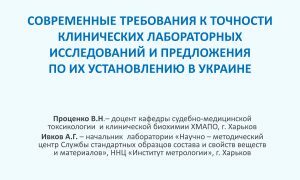 The experience exchange between laboratory medicine specialists in the field of cytological diagnostics concerning preoperative prediction of tumor development, the choice of adequate therapy, and the use of state-of-the-art laboratory technologies in oncohematology was very important. The main task of the Conference was to formulate a unified approach and consolidate efforts aimed at providing accessible and high-quality laboratory services to the population of the country. 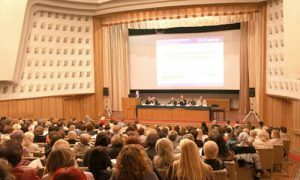 A meeting of the ACCLMU Council was held within the framework of the Conference.